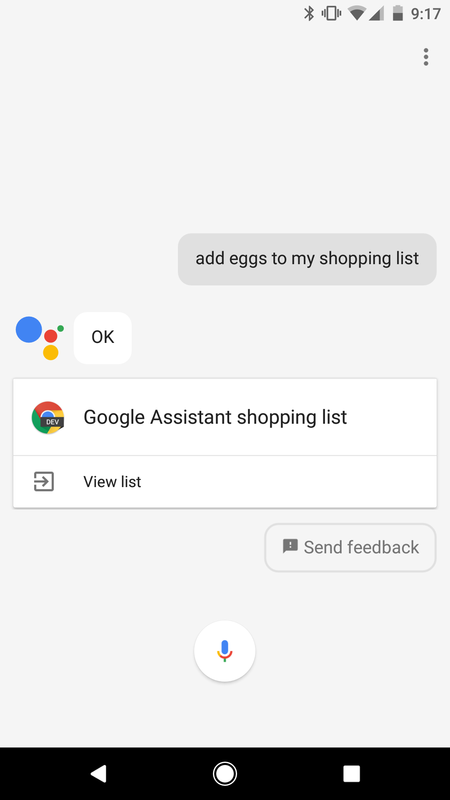 When Google Assistant was first introduced, you could ask it to add items to your personal shopping list. 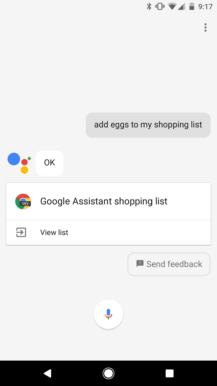 This would create a note called 'Google Assistant shopping list' in Google Keep, and you could easily manage your list from the Keep app (or web app). It makes sense that your shopping list would be in the same app as your notes, right? Apparently not to Google, because two days ago, a support article was updated to say the shopping list is moving out of Keep. Why? Because the new list ties into Google Express, so you can order what you need in fewer steps. That doesn't make the change any less stupid, but that's the reason. 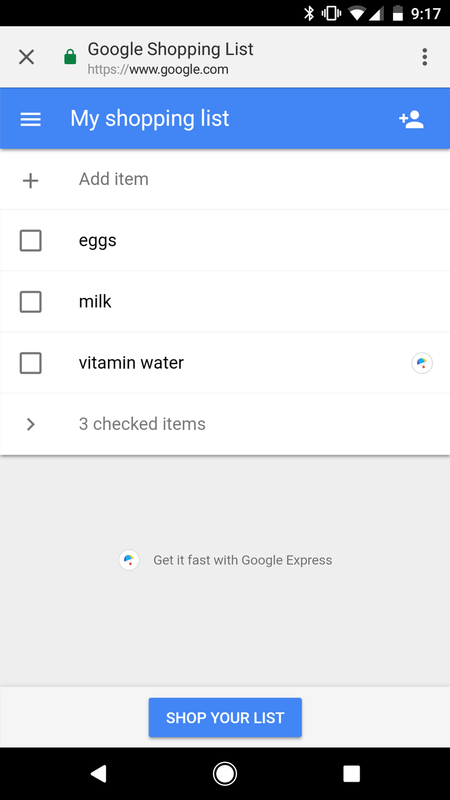 When you ask Assistant to add something to your list, it is now added to the Google Express shopping list. You can actually have multiple shopping lists, and set any of them as the default. You can also share lists with other Google accounts, and they can easily add or remove items (which was a bit buggy with Keep lists). 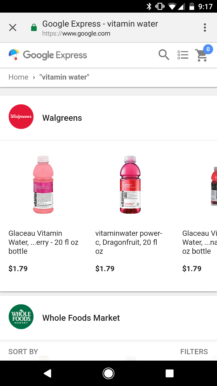 You might notice that some items (like the Vitamin Water in the above screenshot) have a tiny umbrella icon. When you tap it, it will link you to the product on Google Express. I guess that's useful? But there are some major problems with this implementation too. Unless you have the Google Express app installed, your shopping list is opened in a Chrome Custom Tab. Google could have easily added this to the Google app, but they didn't. One of my favorite aspects of the Keep list was being able to check items off with my watch (through the Android Wear Keep app). Even if you have the Express app installed, there's no way to access the list from Android Wear. In addition, adding items to the shopping list through Google Now still adds them to Keep. So in summary, the new shopping list implementation is two steps forward, one step back. Feel free to vent your frustration in the comments below.